If you were waiting for the sunset photos that I promised in the previous post, here we go! This was the most magical sunset that I've ever seen in my life! We visited friends and family in Punta Gorda and they took us to this special place - a restaurant where you can get some seafood specials and watch this beauty as a bonus! They say that the best things are for free, right? Golden hour at Punta Gorda in Florida. 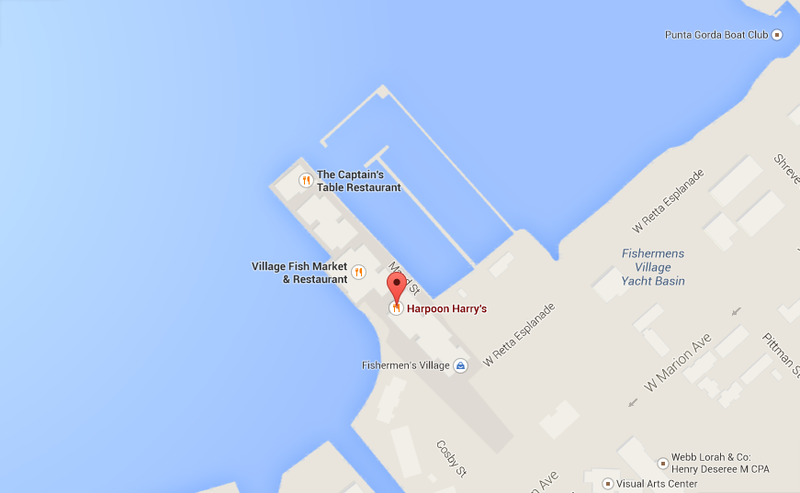 The place where we had a dinner and watched the sunset is called Harpoon Harris. Peanut Butter Chocolate cake? Yes, please! If you ever will be around, definitely visit this place. There's not just good food to taste but markets around. You can surely find some special pieces in the lovely fashion stores in the mall that leads to the restaurant too.